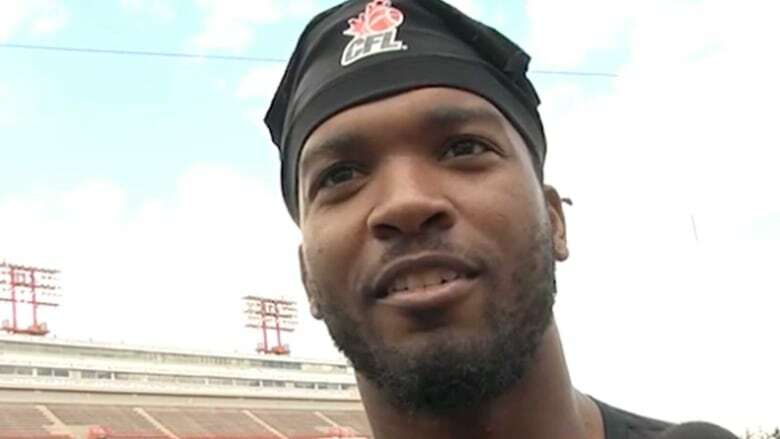 Calgary Stampeder Mylan Hicks is dead after an early morning shooting incident outside of a nightclub in southwest Calgary, the team has confirmed. A shooting outside of a southwest Calgary nightclub early Sunday has left Calgary Stampeder Mylan Hicks dead, the team has confirmed. "Obviously this is an extremely difficult and upsetting time for the players and staff," the team's president and general manager John Hufnagel said. "He worked hard every day to get better and he had patience and he had all the traits you wanted to have in that locker room," he said. "It's a terrible tragedy. Our thoughts and prayers go out to Mylan's family." "The loss of this 23-year-old young man at this stage of his life and his career is an unfathomable tragedy," said Ken King, president and CEO of the Calgary Sports and Entertainment Corporation. "Our sympathies to Mylan's family and to the Stampeders family of players, coaches and staff." 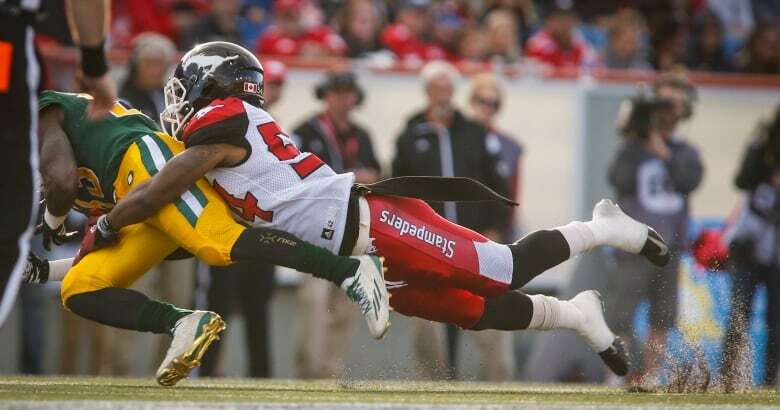 Hicks signed with the Stampeders in May and was on Calgary's practice roster. He hadn't played a game this season with the Stampeders, who are currently first in the West Division and on a 12-game unbeaten streak. Fellow player Joshua Bell called Hicks family. "Hicks was a dog on that football field, he was 110 per cent. He knew nothing but push the button and go. It was either on or off. He was family, he family. My little bro," Bell said. 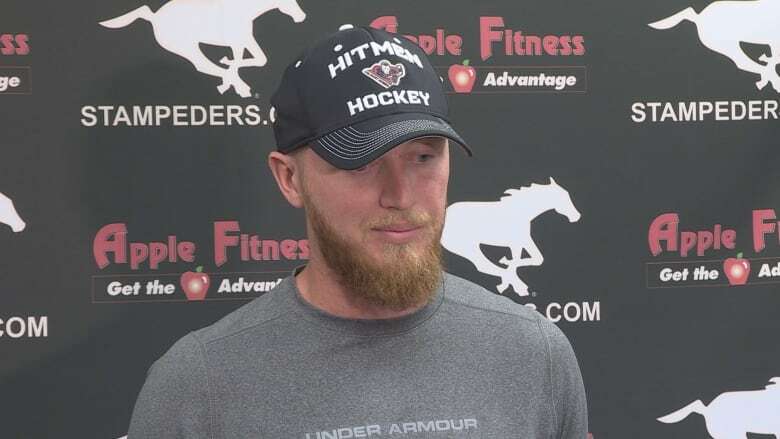 Quarterback Bo Levi Mitchell said the team would honour Hicks. "I am just saddened thinking about his family and the news and the phone call they got," Mitchell said. "I know we are going to honour him as much as we can and play for him and his family and attack the game we know he would have." Police responded to the Marquee Beer Market at 4630 Macleod Trail at about 2:30 a.m. after reports of shots fired. Insp. Don Coleman said it wasn't clear yet if Hicks was targeted, but that the shooting resulted from an altercation that began in the club and continued outside. Hicks was transported to hospital in life-threatening condition but later died from his injuries. Police say they have three people of interest in custody, one who was known to police. Hicks was born in Detroit and played for Michigan State, where he recorded a career-high 19 tackles and four pass break-ups in nine games in his senior year in 2014. 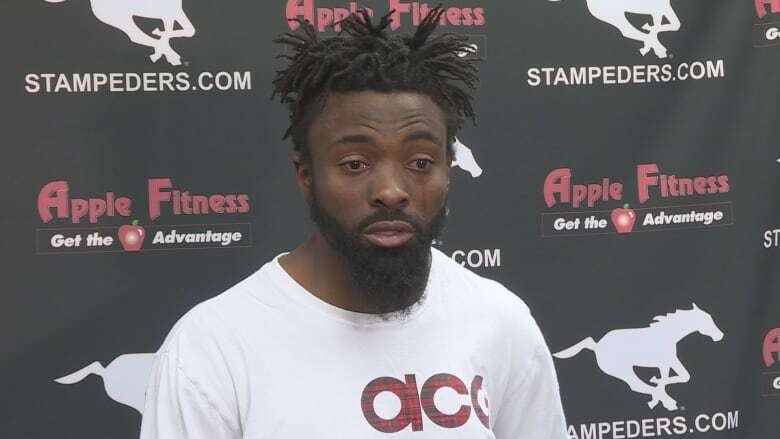 Before joining the Stamps this year, Hicks signed with the NFL's San Francisco 49ers as an undrafted free agent in May 2015 before being released at the end of training camp. Former Calgary teammate Taylor Reed sent out a tweet about Hicks on Sunday. "RIP Mylan Hicks. Good fball player, Great Dude. Such a tragedy. You will be missed brother...," the tweet read. The death is being investigated by the homicide unit with an autopsy scheduled Monday. Anyone with information on the incident is asked to call police at 403-266-1234 or Crime Stoppers at 1-800-222-8477.